The temporary truce between the United States and China managed to give the market fewer uncertainties, at least temporarily. But the latest bout of volatility, exacerbated by the arrest of Hauwei’s CFO in Canada, has American and Chinese stocks taking hits. When the two trading giants met at the G20 gathering and agreed not to raises taxes, investors were able to rest easier for emerging market stocks. But since Friday, global stocks have been provoked once more. The long-term bull case, however, remains largely intact. Baozun (NASDAQ:BZUN) reported third-quarter revenue of $161.7 million, solidly beating expectations. Higher product sales from brand partner products contributed to the rise. Effective brand marketing paid off, offsetting a decline in electronic product sales. The product mix shift helped lower operating costs. Overall, with the GMV increase, the firm reported a 36% rise in net income over last year. After BZUN stock bottomed at around $30 last week and closed at near $37, is there any more upside? Baozun shares are still 45% below yearly highs and are valued at a forward P/E of 23 times. The product development dynamics are positive. 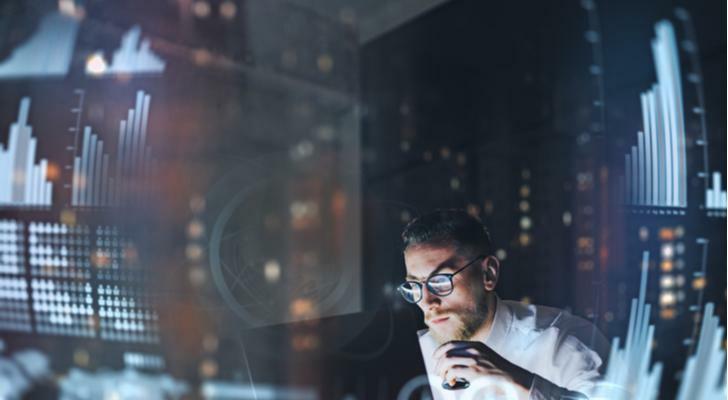 Favorable omnichannel solutions, product categories outside of the norm, which differentiates the business from competitors, and a trend toward higher margins all suggest the stock may bounce back. Domestic demand for premium goods continues to do well. And local governments favor such premium brands getting better known in China. As such, Baozun will benefit from a tail-wind that will lead to customer familiarity with American and International brands offered by the company. From an operations perspective, the logistics business infrastructure is efficient, thanks to Baozun working with Alibaba (NYSE:BABA). Higher R&D spending will lead to better logistic infrastructure, technologies and innovation at the firm. Alibaba is a must-hold online retailer for investors interested in the emerging markets. After shares bottomed at around $130 and rebounded to around $165, the valuations are still compelling. At 24 times forward P/E, business could improve this quarter. In its second quarter, Alibaba reported a number of milestones. Its mobile retail business grew again, demonstrating the shift from desktop to mobile continued in the period. MAU reached 666 million in September 2018, growing by 32 million from June 2018. Active annual consumers totaled 601 million. That massive number re-affirms the revenue power Alibaba commands. It is no surprise that on “Single’s Day” (11.11), the company reported revenue growth again. The only risk in interpreting the $30.8 billion in sales on singles day, up from $25.3 billion last year, is the quality of revenues. Lower-priced products could have dominated total sales, which would signal that consumers had weaker buying power. Regardless, these are strong figures that suggest BABA stock will recover from a bearish decline that started this past June. 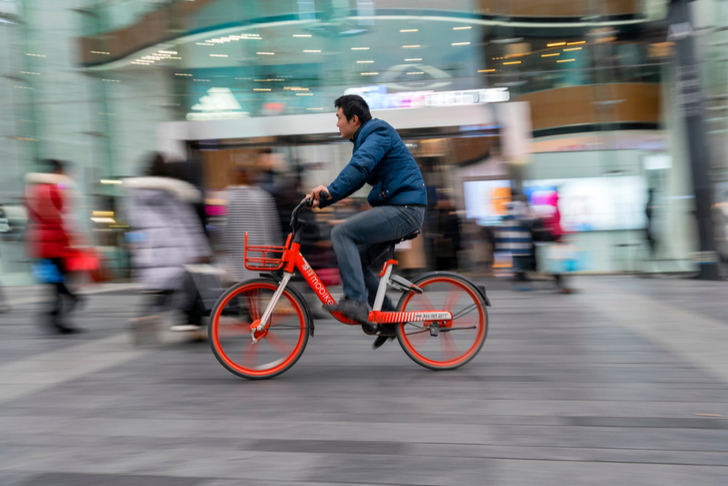 The second quarter also marked a number of key launches and milestones for Alibaba. In the cloud unit, Apsara 2.0’s launch will enable hybrid cloud. Youku’s average daily subscriber grew an impressive 100% Y/Y, thanks to the success of “Slam Dunk of China.” The young audience likes this reality show. Ctrip.com International, Ltd. (NASDAQ:CTRP) rallied by 10% last week as the market’s rebound lifted the stock. The stock is getting buyers again despite the company guiding soft revenue numbers on Nov. 8. The Chinese travel service provider reported third-quarter revenue growing 20% from last year to $1.37 billion. Yet management cited “ongoing macro uncertainty” as a headwind to the current quarter. Fourth-quarter net revenue will grow 15% to 20% and likely factors in the trade barriers. Now that there are no additional taxes to trade, CTRP stock may begin its recovery. Shares are not cheap at 50 times earnings. And forward EPS growth will be in the single-digits next year. Why buy the stock then? Ctrip is a well-known brand in China that practically everyone uses for booking travel. The mechanics of Ctrip.com are clever and efficient for the customer. Book the ticket for a train and simply show the cell phone to get the ticket and that is it. Going back to that Q4 forecast, Ctrip’s management may revise that outlook if bookings improve this month. Even if the outlook stays the same, the 20% to 25% in accommodation reservations and the transportation revenue growth of 10% to 15% year-over-year are still solid numbers. As business recovers in 2019, Ctrip’s customers will book more travel, lifting revenue. Based in Singapore, Flex Ltd. (NASDAQ:FLEX), a printed circuit board manufacturer, fell by just over 50% YTD when the company reported second-quarter revenue rising 7% to $6.71 billion. EPS (adjusted) rose by only 2 cents to 29 cents a share. On a GAAP basis, EPS fell from 38 cents last year to 16 cents. The lower earnings are in spite of the company’s lower SG&A levels, which include R&D. As a percentage of revenue, SG&A was 3.1%, down from 3.5% last quarter and from 3.7% last year. Return on Invested Capital also fell. Flex fell because the CTG (core technology group) unit missed on its revenue guidance. Constraints in India capacity and core CTG weakness hurt its outlook. Continued margin pressure in CTG and weakness in consumer products also contributed to the drag to Q2 results. In the December quarter, revenue from the CEG (cloud and 5G) unit will increase by 5% to 15%, as will the IEI (driven by new home and lifestyle growth) unit. With the challenges ahead, why bet on Flex’s rebound? The company has debt under control with no near-term maturities. Its $680 million term loan is not due until CY 2021. The downside guidance assumes pressure continuing for the auto and industrial businesses. Yet as the auto sector’s consolidation plays out and costs are cut, orders will eventually return. For fiscal 2019, Flex forecasts GAAP EPS in the range of 75 cents to 85 cents, implying a forward P/E as low as 10.4 times. Petroleo (NYSE:PBR), also known as Petrobras, is an oil and gas drilling and exploration firm based in Brazil. Despite oil prices falling and taking down most major players on the markets, PBR stock held up and is still up by 68% from 52-week lows. According to Reuters, the firm may sell up to $15 billion worth of assets over a few years. 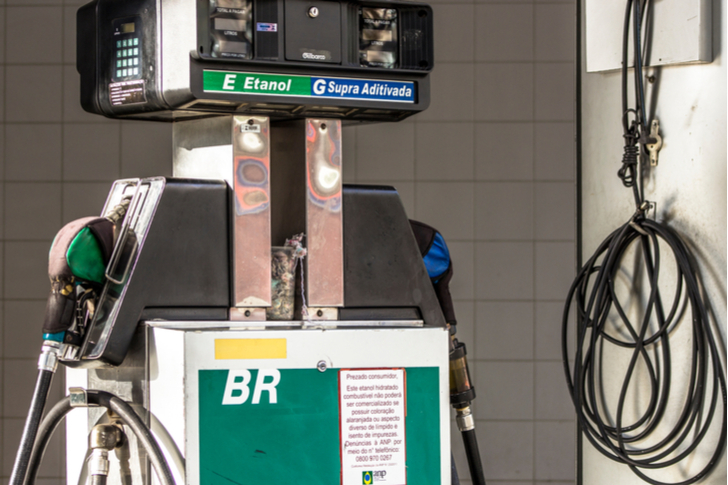 At a debt/equity of 1.22 times, Petrobras does not need to raise cash. On a net debt / adjusted EBITDA basis, Petrobras improved since 2015, cutting this from 5.11 to 2.96 by Q3 2018. Management may want to shed non-core assets because its third-quarter results, posted on Nov. 6, failed its shareholders. Production fell 5.5% from the previous quarter, hurt by outages. Only when new units are connected in the Santos Basin will better domestic to international fuel spreads improve. For the nine-month period, net income improved while adjusted EBITDA margin reached 33%. The selling in PBR stock may have ended at the $14 bottom. After oil prices started showing signs of life when Russia and OPEC said it would stabilize oil output. This would give exploration and production revenue a positive lift. Tencent (OTCMKTS:TCEHY) bottomed earlier last month in November. Buying in the stock picked up on no real news. Reports that the firm would cut marketing for its Tencent Games division helped the stock price. Lower costs would help increase cash flow and profitability. Plus, Tencent would comply with tougher rules in China regarding gaming. After the year-long fall, the stock may have priced in the risks of a tougher regulatory oversight in gaming stocks in the region. TCEHY is especially attractive because the fundamentals keep getting better. In the first quarter, the firm reported revenue increasing an impressive 23.6% year-on-year. Revenue growth may accelerate as the firm starts monetizing the WeChat and QQ platforms. In the gaming space, sales may also improve at a faster pace once the Chinese government decides what policies it wants to implement. The Tencent Music IPO, which was announced on Dec. 3, is another positive catalyst. The IPO will raise $1.07 billion to $1.23 billion through an 82 million share sale at up to $15 each. 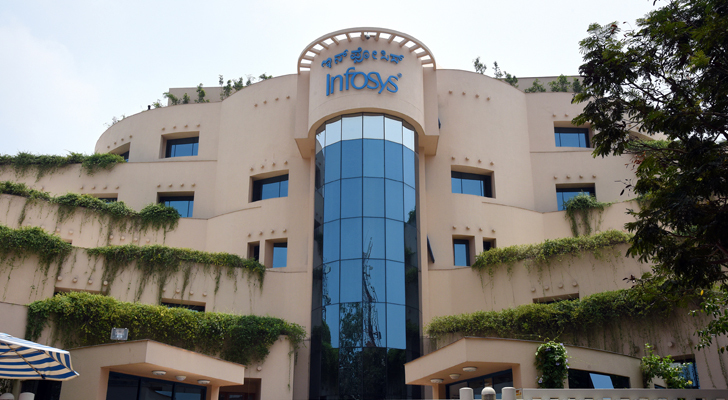 Infosys Limited (NYSE:INFY), an IT services firm in India, recently bottomed at $9 a share and closed at close to $10. In the second quarter report posted on Oct. 16, the company reported EPS of $0.13 as revenue rose 7% to $2.92 billion. Its forecast of FY19 revenue growing between 6% – 8% suggests the stock trades at a reasonable valuation. Operating margin will also be in the 22% to 24% range. In Q2, Infosys’ digital revenue was a bright spot. Revenue rose 34% from last year to $905 million. This turnaround is welcome. After falling for the last few quarters, growth returned, helped by strength in the Americas and higher spending from the U.S. As banks in the U.S. raise their spending in the next few quarters, Infosys will report higher revenue coming from the digital, data, and cloud sales. 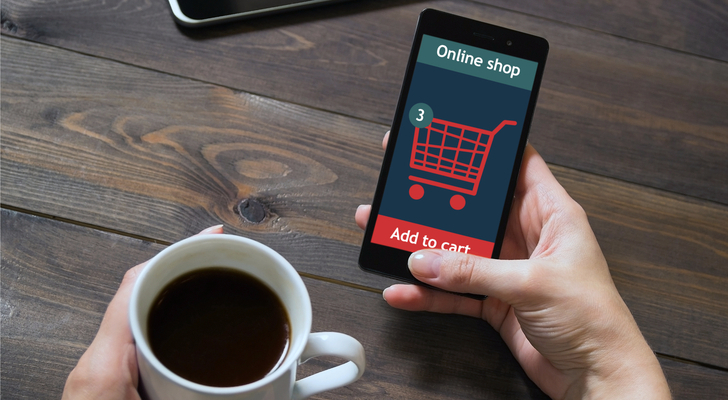 Customers are spending more on digital opportunities that started this year. As investments pick up toward the second half of the fiscal year, Infosys expects good momentum across all its verticals. This includes its business in America and in Europe. The strong performance that the company reported in the last quarter will continue in the quarters ahead. Return on Equity, free cash flow, growth in digital, and higher productivity will all lead to higher utilization and per capita revenue. The margin guidance of 22% to 24% is achievable because early investments, including staff hiring, will come online next. Article printed from InvestorPlace Media, https://investorplace.com/2018/12/emerging-market-stocks-buy-dip/.